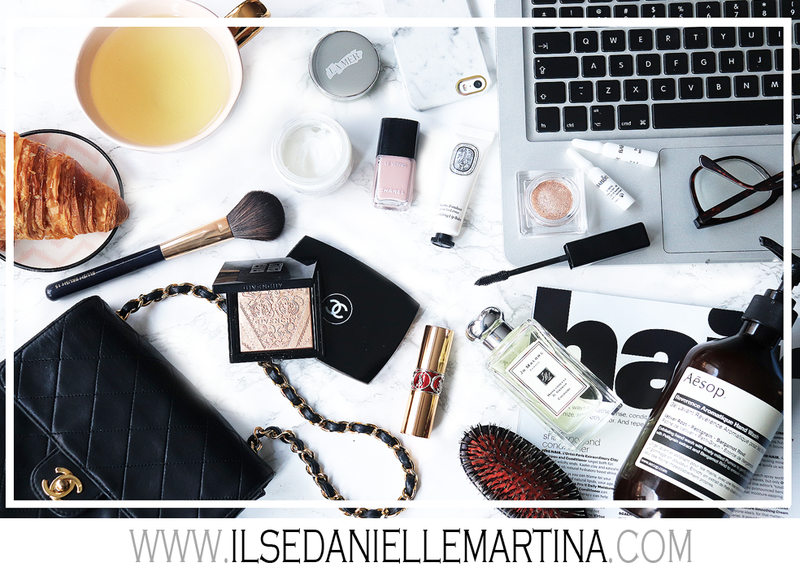 I am a big fan of this product for years now but I realized I've never wrote about it on my blog. 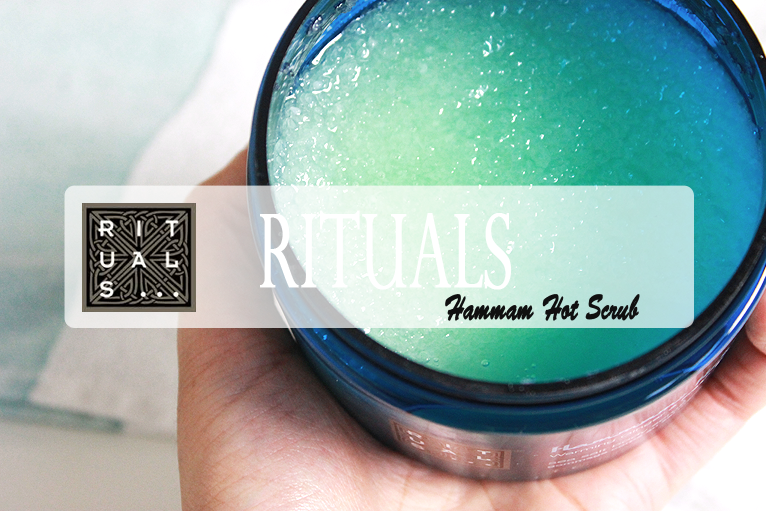 I am talking about the Hammam Hot Scrub from Rituals. Let's start with the fragrance. 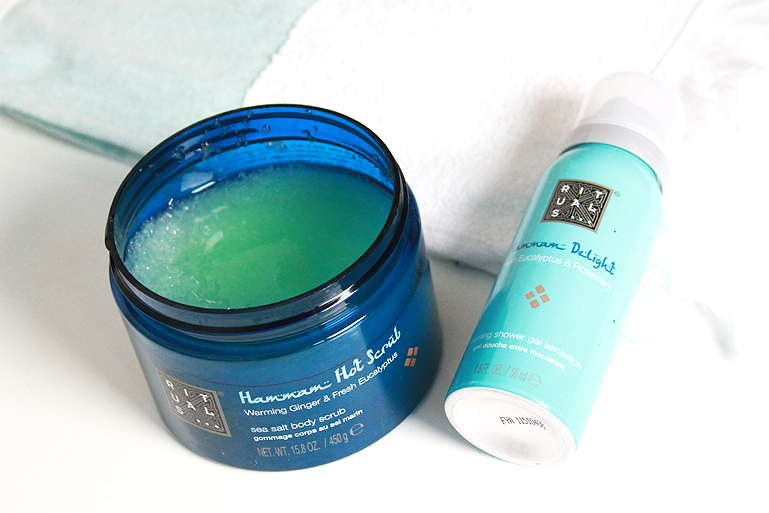 This whole Hammam range is so relaxing in the bathroom. It's like an experience. But this scrub is something different. The scrub is very coarse and there is a layer with oil in it. That oil stays a bit on your skin after showering so your skin is very soft and shiny. 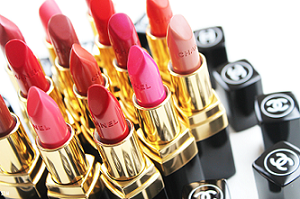 What not to love about that! I do use the foaming shower gel sometimes in combination with the scrub. And the beautiful hammam towel is from Vandyck. Samen met Ayurveda en Laughing Buddha de leukste collectie van Rituals ! !